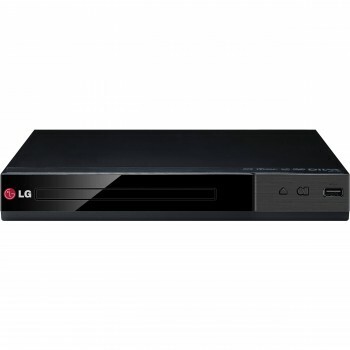 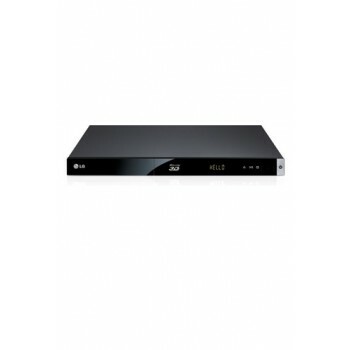 Download Spec Sheet DISC PLAYBACK CAPABILITIES - DVD (PAL) Yes (Region 4) CD-R/-RW Yes DVD ± R/RW Yes Audio CD Yes .. 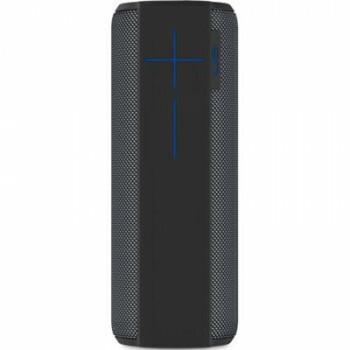 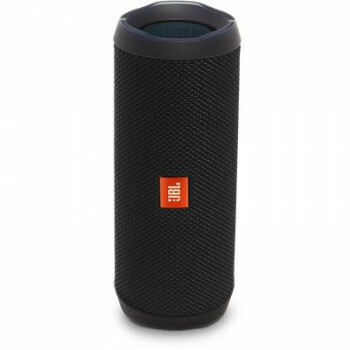 FEATURES Wireless Bluetooth Streaming 12 hours of Playtime IPX7 Waterproof JBL Connect+ Voice Assistant Integration DESCRIPTION Enjoy playing music ..
Overview JBL Flip 4 is the next generation in the award-winning Flip series; it is a portable Bluetooth speaker that delivers surprisingly powerful stereo sound. 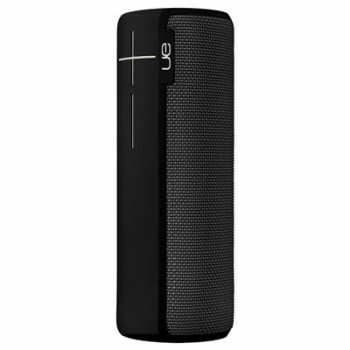 This compact speaker is powered by ..
Overview Introducing UE BOOM 2, the 360-degree wireless speaker made to rage, riot, party and play the music you love, out loud. 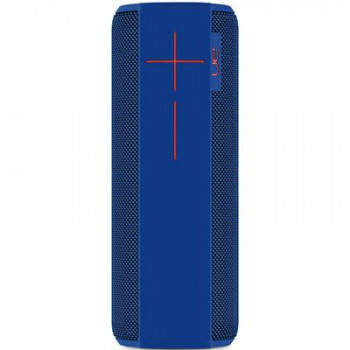 Stand it up, lay it down, stash it in a cupholder, or even clip i..
General Specifications Battery type Lithium-ion Polymer (22.2Wh) Music playing time up to 20 hours (varies by volume level and content) Rated power .. 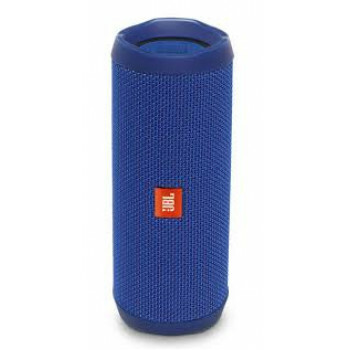 FEATURES Portable Bluetooth Speaker Waterproof High Capacity Battery DESCRIPTION People often say that music is love and love is music. 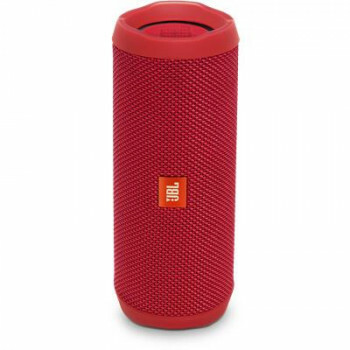 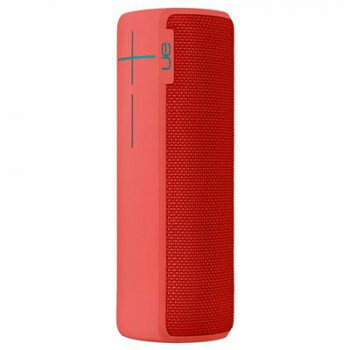 For people who love music, t..
Overview UE MEGABOOM is a portable wireless speaker on steroids. 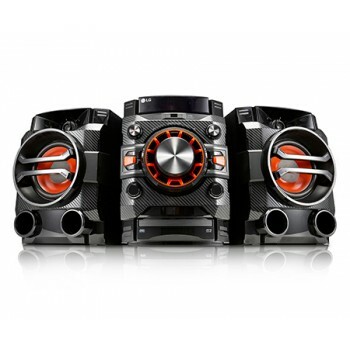 Blast freakishly amazing 360-degree sound with deep, heart-pounding bass–everywhere you go. 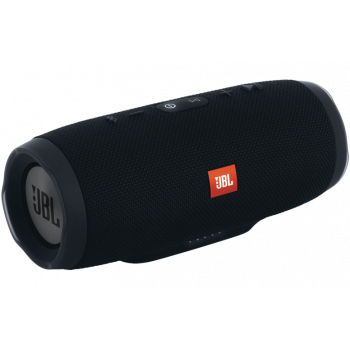 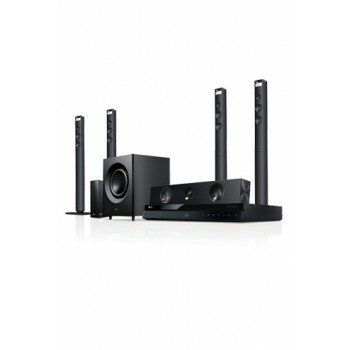 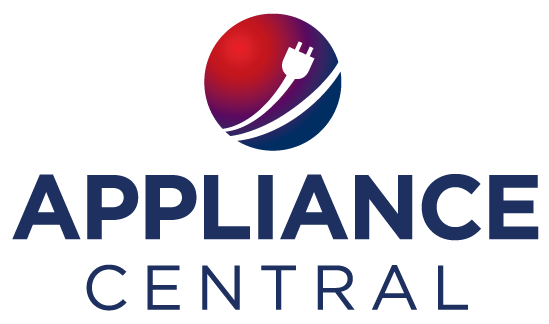 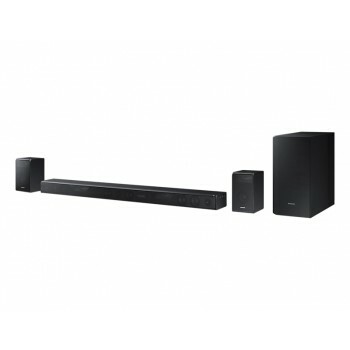 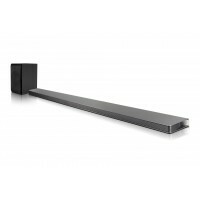 Key Features 360 DEGREE SOUND U..
General Feature Number of Speakers7 Frequency Range40Hz~20KHz Speaker Speaker TypeClosed Enclosure Center SpeakerYes Up-firing SpeakerNo Side-firing SpeakerNo ..